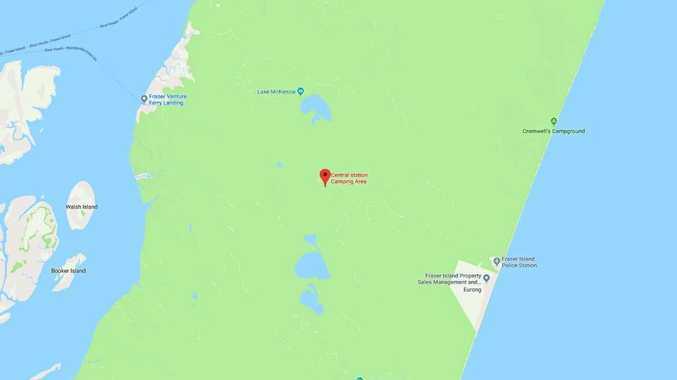 VISITORS to Eugarie and Central Station Campground on Fraser Island will no longer have to drive to the beach for phone service. 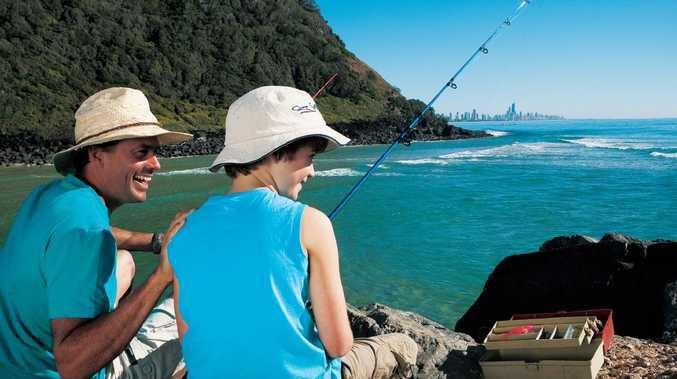 Two new Optus 4G satellite small cells are set to be installed at the popular tourist location under Round 4 of the Federal Government's Mobile Black Spot program. An Optus spokeswoman said as the small cell was not a tower other service providers would not be able to co-locate at the location meaning the expanded service would only benefit Optus customers. "Under the government's Mobile Black Spot program, all sites on Fraser Island will be deployed as satellite small cells," she said. "The location of the site will be based on an extensive review process of the area and where it would best service the community. "Completion of these sites typically take between 12-24 months." The announcement comes almost a year after Fraser Island residents petitioned the State Government to support improved mobile reception, particularly on the eastern beach of Fraser Island between Eli Creek and Indian Head, to help emergency services respond faster to accidents.